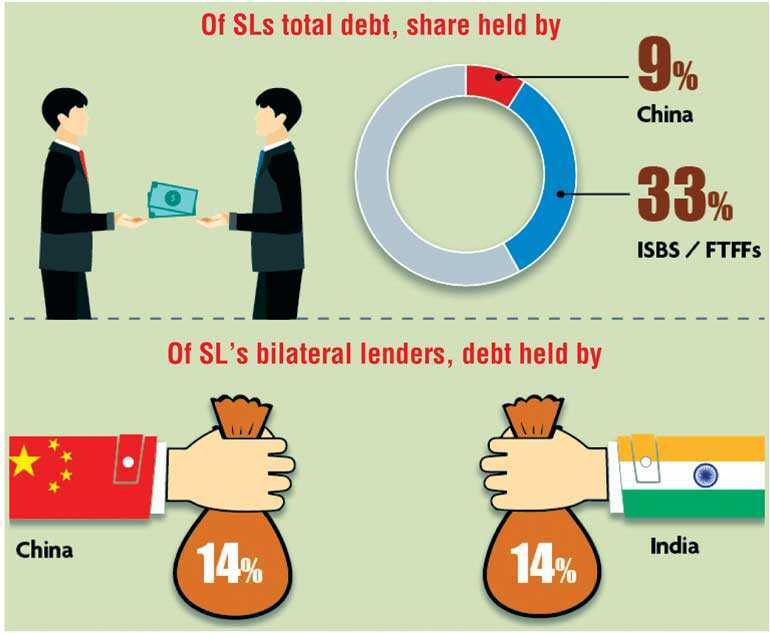 China holds approximately 9% of Sri Lanka’s total outstanding debt as of 2017, and 14% amongst bilateral lenders – equivalent to the same share held by neighbouring India. Despite this, Sri Lanka’s engagement with China has become synonymous globally with the Asian giant’s so-called ‘debt diplomacy’ – an euphemism for debt entrapment. From a debut $ 500 million international sovereign bond (ISB) issuer in 2007, Sri Lanka has gone on to amass $ 15.3 billion during 2007-2018 from subsequent ISB issues and foreign currency term financing facilities (FTFFs). In the same period, Sri Lanka tapped China for a total of $ 9.2 billion as development loans, and an additional $ 1 billion as a FTFF in 2018. Not surprisingly, ISBs and FTFFs together account for 33% of Sri Lanka’s outstanding foreign debt in 2017, against a 9% share held by China. 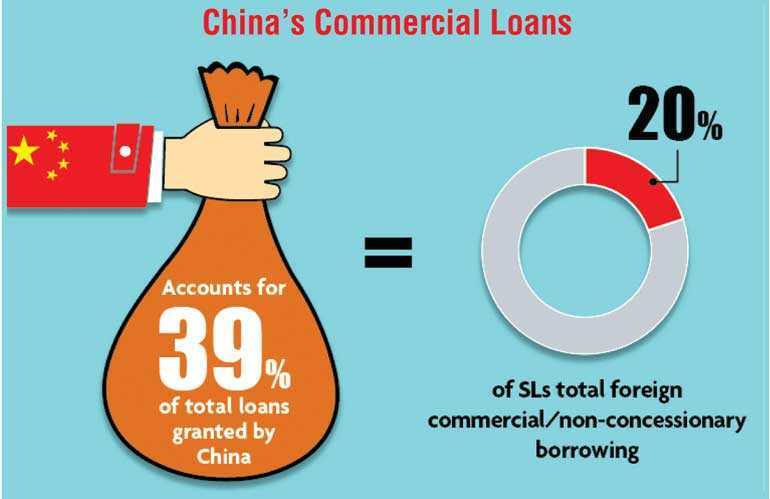 Criticism of Chinese loan disbursements have focused not only on the volume of funds, but also on the terms. 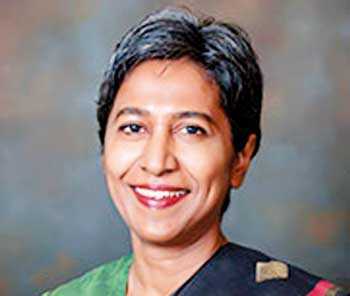 Indeed, the Hambantota Port saga centres on this theme – funding for phase 1 of the project ($307 million), costing Sri Lanka a fixed rate of 6.3%, when globally, rates were declining rapidly following the global financial crisis. But when considering the total $ 9.2 billion Chinese development loans to Sri Lanka, 61% has been obtained on concessional terms, according to data available from the Department of External Resources. Concessional terms on Chinese loans are typically fixed rates at 2%, with other fees of 0.5% and maturity periods of 15-20 years. The terms compare less favourably to Sri Lanka’s other major bilateral donors – India, but most specifically, Japan. 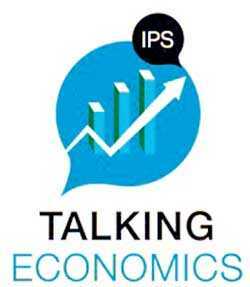 However, in comparison to raising ISBs or FTFFs, tapping China can be more price advantageous, with possibly more flexibility on loan rescheduling if required. The risks from the exposure to a large external debt stock are multiplying as the favourable external financial conditions under which Sri Lanka borrowed excessively starts to unwind. To a large extent, these pressures will also dictate future engagements with China. A shift is already taking place, as Sri Lanka increasingly taps China for FTFFs. With narrow financing options for low middle income countries, there is much to be gained from active engagement with the BRI. But, the risks too must be better managed. Safeguards on project appraisal and selection, and strong national debt management practices are essential for countries like Sri Lanka to safely navigate the new financing landscape.